This entry was posted on June 1, 2011 at 5:41 pm and is filed under Pleistocene Mammals, Uncategorized. You can follow any responses to this entry through the RSS 2.0 feed. You can leave a response, or trackback from your own site. You do need a skull for this one. The teeth on a dhole look like that of no other canid. Except the bush dog of South America. South American canids evolved in North America, and at one time, the bush dog were thought of as short-legged American dholes. 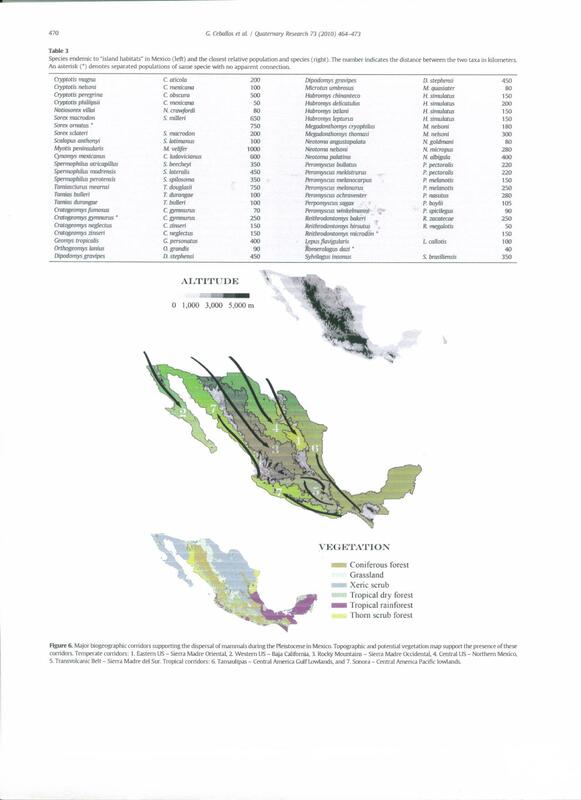 This classification was made only on the basis of their dentition and pack hunting behavior. 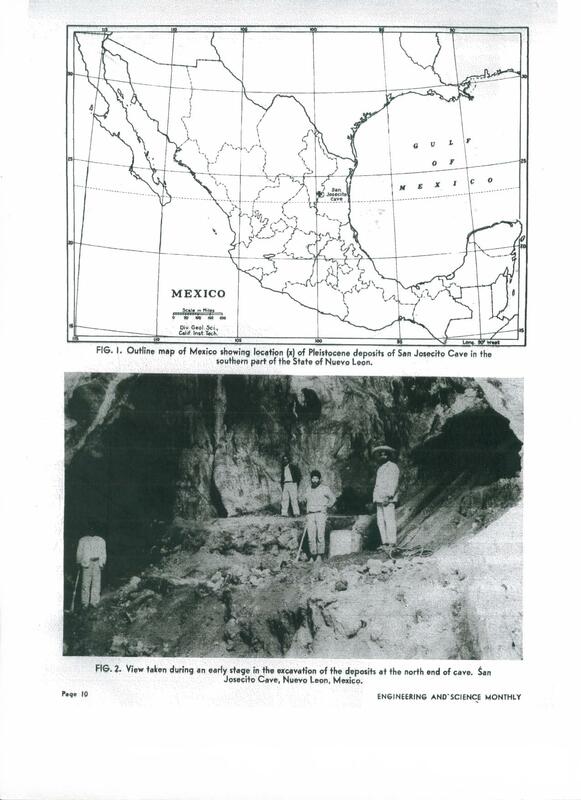 Dr. Nowak told me there is no doubt the fossils found at San Josecitos Cave were dhole. Of course, the specimens found in Alaska couldn’t possibly be from bush dogs. The diversity of the North American megafauna keeps getting expanded. To have seen dholes alongside other canids, cats, and bears in America’s Pleistocene carnivore guild would have been so fascinating. Thanks for posting this article.